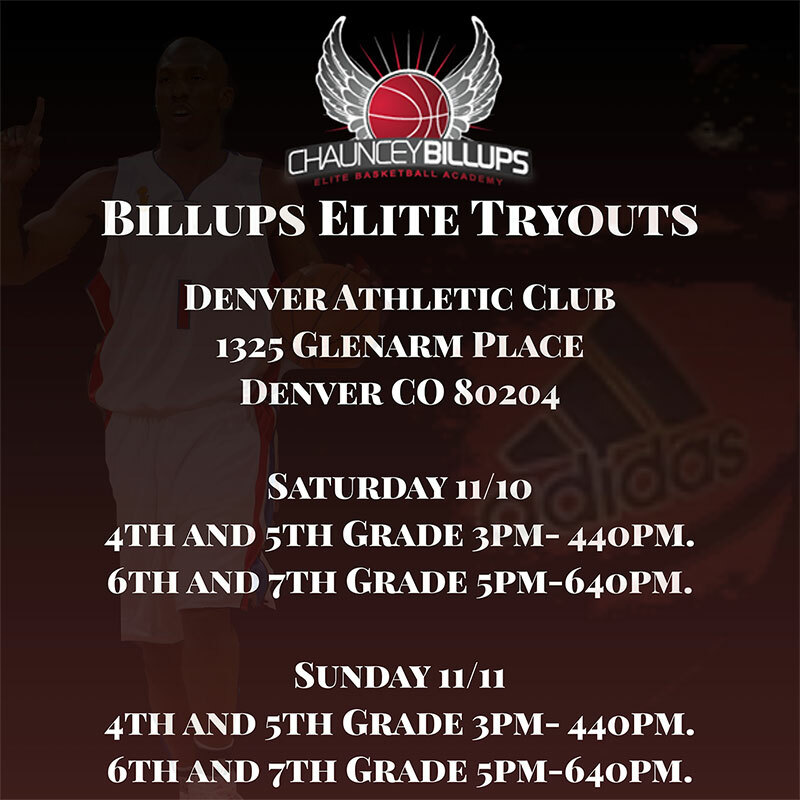 The Chauncey Billups Elite Basketball Academy (“CBEBA”) is the premier youth basketball program for boys in Colorado and features elite and developmental level teams to accommodate multiple skill levels. The elite level teams will be comprised of the top youth players in Colorado and the Rocky Mountain region and will compete nationally. 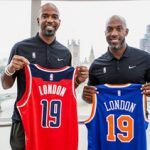 CBEBA will provide a platform for boys who are committed to honing their basketball skills, striving for academic success, and developing as quality young men.